If you are a Florida company that manufactures products through industrial processes that utilize water, you should consider having a reverse osmosis system installed. Not only will this save you a considerable amount on your monthly water bill, but you’ll also be doing the environment a favor and be one step closer to being ‘Green’. But how does this method of water purification work? Well, in layman’s terms, with the use of applied pressure, the effects of osmosis are overcome and water is purified. This is a different approach to water purification and far more effective than any filtration process. So, who are the best people to contract in Florida to have this system installed? That one’s easy! The best people for the job are Hydro Solutions, because the reverse osmosis systems we install are of the best quality, but at prices you can afford. With us, you always know that you are getting top quality product and services at an affordable price. We can take care of all your reverse osmosis system installation and services needs because we take great pride in knowing that we have all the solutions you want under one roof. We will gladly create a customized package to suit your individual needs, thereby not only simplifying your life, but also keeping our costs budget friendly. We are also committed to providing top quality customer care and because we know that your property services needs don’t always stick to regular office hours, we are on standby 24/7, 365 days a year. 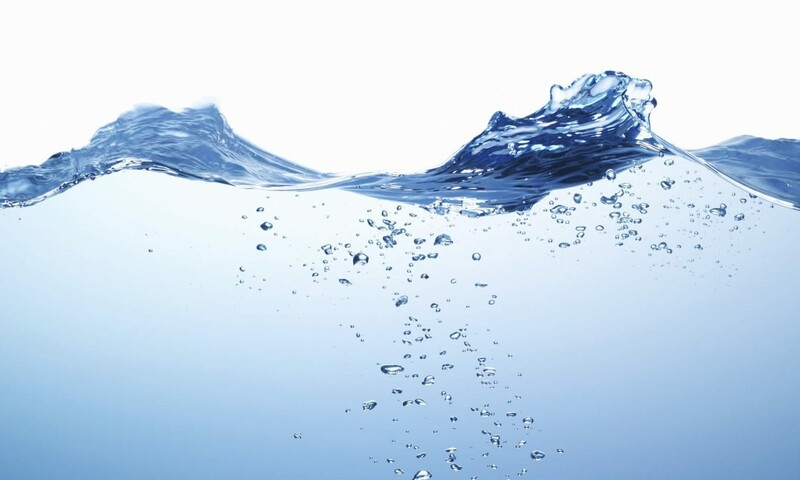 For more information on all of our water system services please contact us today. We look forward to hearing from you and will gladly assist you in any way we can.